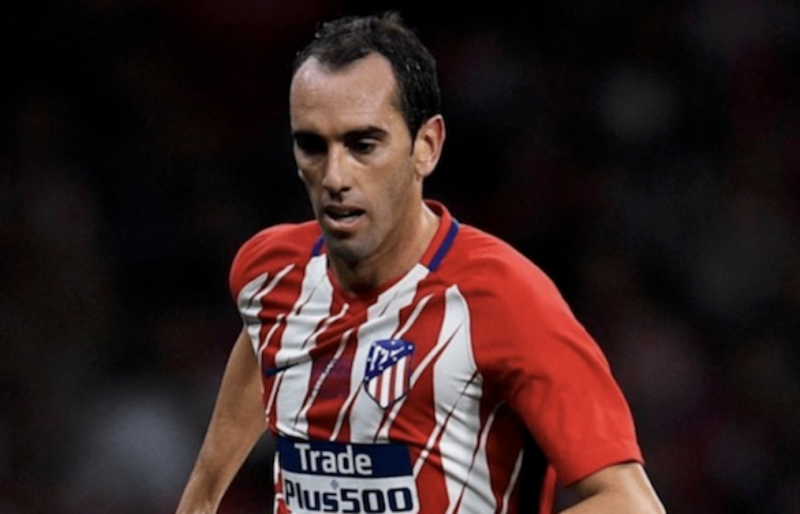 Diego Godin turned down an offer from Manchester United. The Red Devils submitted a bid of €25 million, the same amount of the release clause in the Uruguayan's defender contract, and offered €9 million per season to the player. However, the Atletico Madrid's centre-back decided to turn down the English side's offer and it looks like his decision his final, as he seems determined to stay in Madrid with Simeone's side.